What’s better than fried chicken? 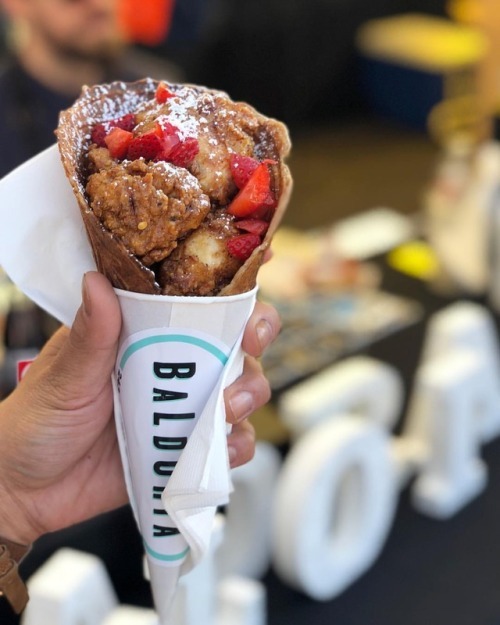 Fried chicken served in a waffle cone! Not gonna lie. This pizza burger was pretty awesome.